Welcome to the 3rd Humdinger Swim event from the fabulous Tri2O Swim Centre on the outskirts of Reading. The Humdinger Endurance Swim is very simple - how many 1km laps can you swim in 6 hours? 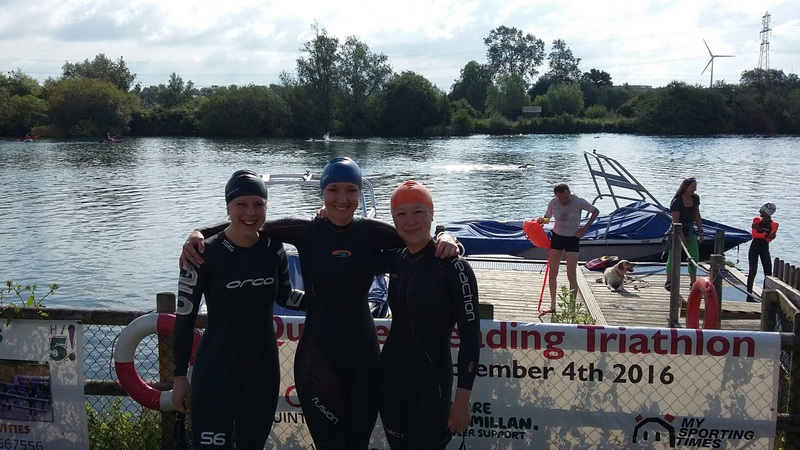 Take on the challenge as a solo swimmer, or as part of a relay team of 2, 3 or 4 people. Relay team swimmers will need to swim 2 laps at a time before handing over to a team mate. The swim will commence at 3pm and the number of completed 1km laps by the chim of 9pm will be counted.